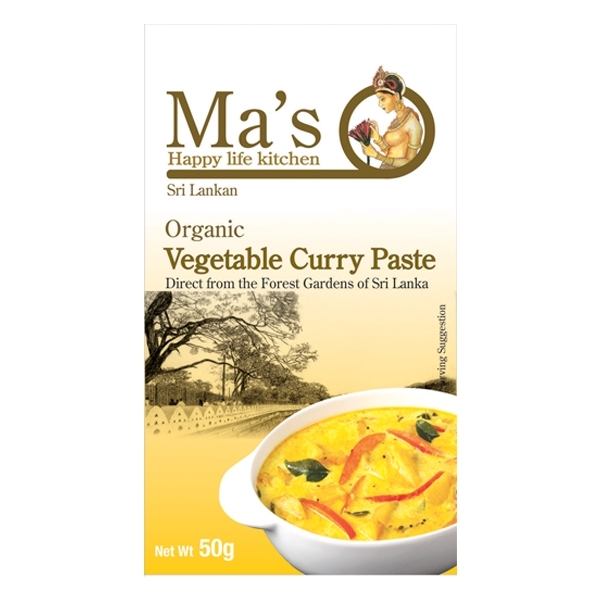 Made from a blend of carefully selected herbs and spices for a truly Authentic Sri Lankan flavour. 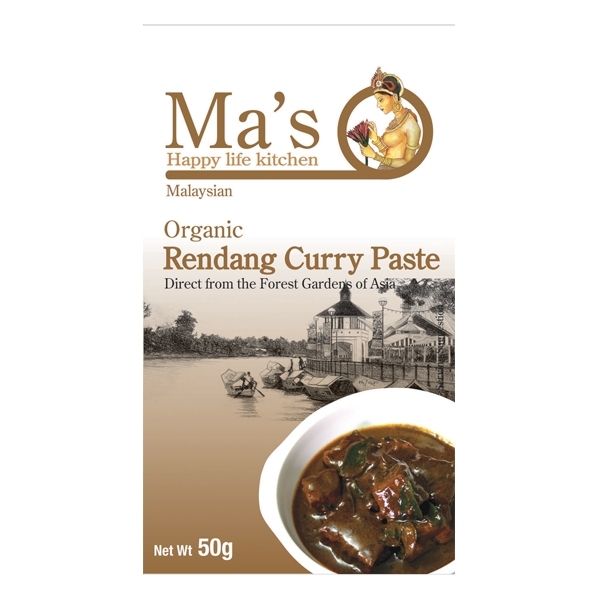 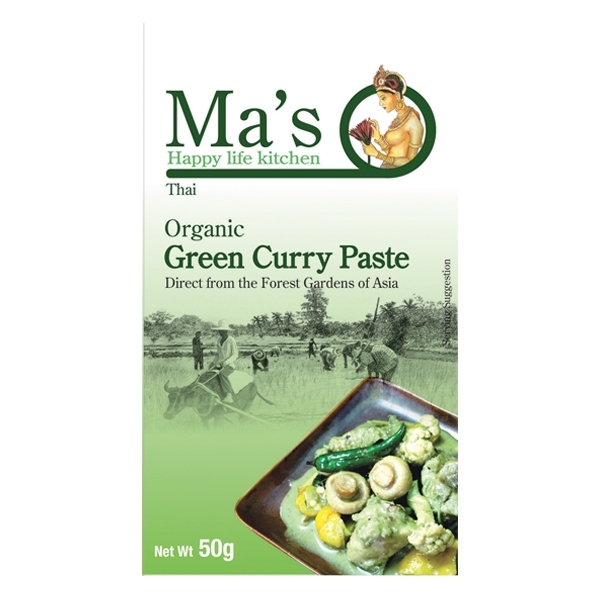 Ideal with chicken but is versatile to be used with pork, seafood and even vegetables. 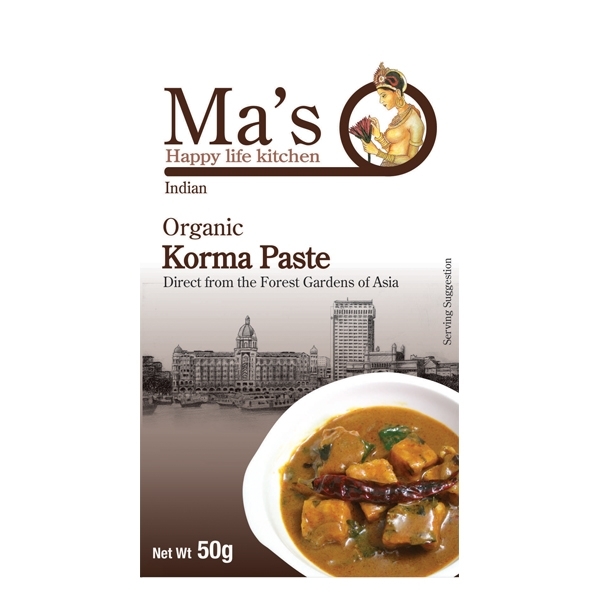 INGREDIENTS: Vinegar, salt, tamarind, ginger, onion, chilli, garlic, vegetable oil, coriander, rice flour, coconut, cumin, sweet cumin, dill, mustard, turmeric, black pepper, clove, cinnamon, curry leaf, cardamom.